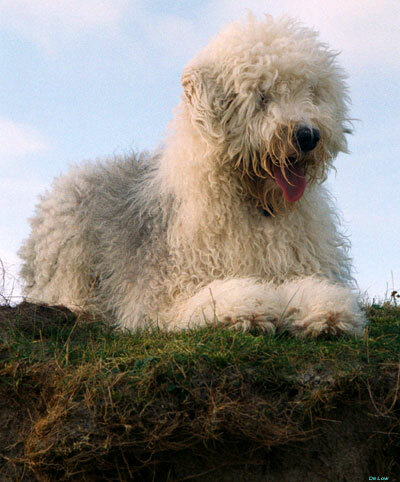 "God put hair over the sheepdogs eyes so that he could not see the faults of those he loved !" I'm not quite sure where that quote came from but how true it is ! 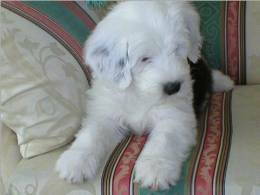 The Old English Sheepdog is the most loving, trusting, faithful of breeds. Happy to be your friend and companion and dedicated protectors of those they love. They have the uncanny knack of being able to work their way firmly into your affections...... and then TAKE OVER! And left you with nothing you could wave or wag. A bob-tailed beauty in a mass of hair. To make them tender, wise, and eloquent. We were sent the most beautiful and touching poem by another Bobtail lover who had just lost a family pet. Reading it put a huge lump in our throats but we just thought that we had to share it with you. This poem is for anyone who has ever loved and lost a bobtail. You will find a link to the poem on our navigation bar!